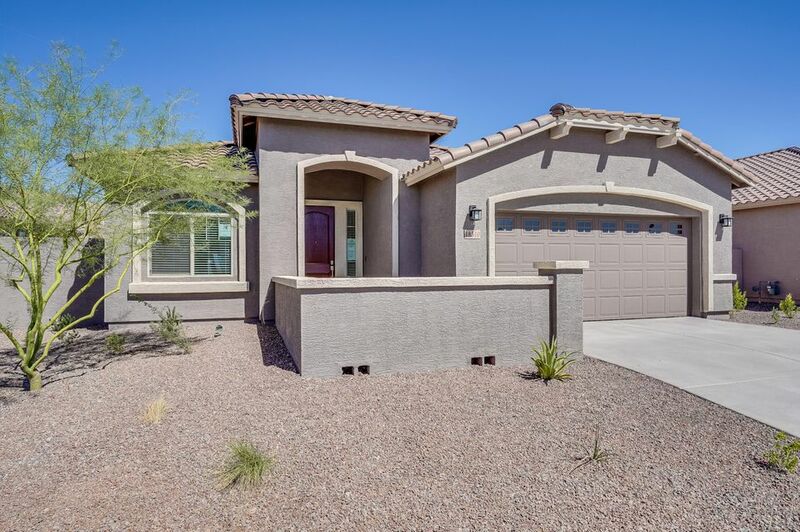 All ESTRELLA PARCEL 9.8 homes currently listed for sale in Goodyear as of 04/26/2019 are shown below. You can change the search criteria at any time by pressing the 'Change Search' button below. "The Oracle includes a main home and a private suite that are seamlessly connected with a dual access door; similar to adjoining hotel rooms, to allow for as much interaction between the home and the private suite as you desire. The Main Home includes 3 spacious bedrooms, 2 bathrooms, a 2 bay garage, a large great room, a gourmet kitchen and a dining room. All that interact perfectly with the included backyard covered patio. The Oracle's full private suite includes its own exterior entrance, kitc"
"The Oracle includes a main home and a private suite that are seamlessly connected with a dual access door; similar to adjoining hotel rooms, to allow for as much interaction between the home and the private suite as you desire. 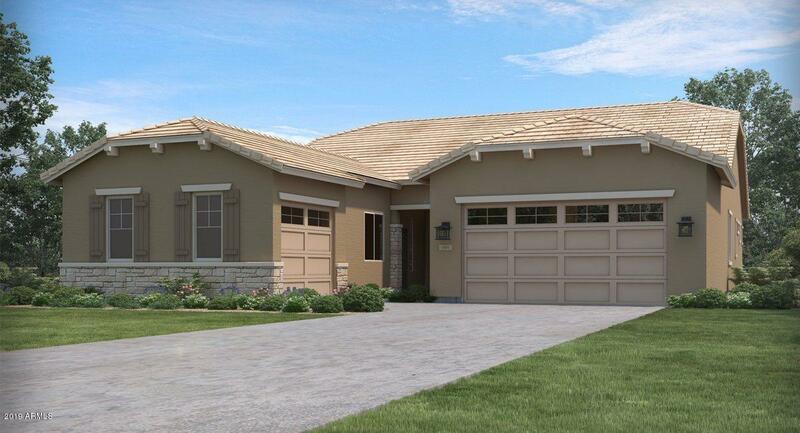 The Main Home includes 3 spacious bedrooms, 2 bathrooms, a 2 bay garage, a large great room, a gourmet kitchen featuring 42'' white cabinets, sparkling quartz countertops and stainless appliances, with spacious dining area. All that interact perfectly with the included ba"
"The Oracle includes a main home and a private suite that are seamlessly connected with a dual access door; similar to adjoining hotel rooms, to allow for as much interaction between the home and the private suite as you desire. The Main Home includes 3 spacious bedrooms, 2 bathrooms, a 2 bay garage, a large great room, a gourmet kitchen and a dining room. All that interact perfectly with the included backyard covered patio. The Oracle's full private suite includes its own exterior entrance, full"
"This beautiful one story home includes; 4 spacious bedrooms, 2.5 bathrooms, den, large great room, gourmet kitchen and dining area; all that interact perfectly with the included backyard covered patio. The Bering's master suite includes a private bathroom retreat with a step in shower, twin sinks, as well as two walk-in closets. 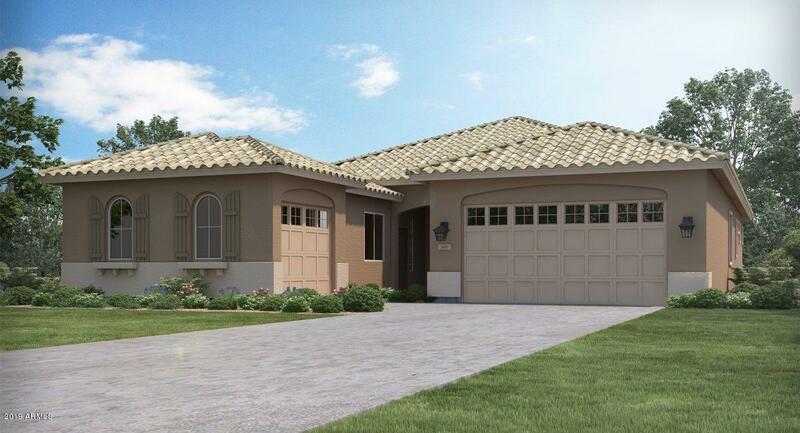 This amazing new home also includes plenty of extra storage as well as a 3-bay tandem garage. 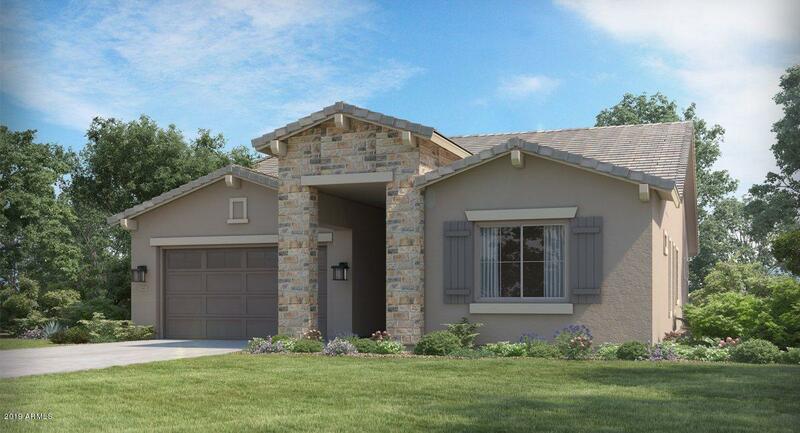 And because Lennar is the one and only homebuilder in Phoenix to offer Ever"
"Beautiful single story home in the Estrella community, just blocks away from the beautiful, new, state of the art Presidio Resident's Club with it's own restaurant, fitness center and community pool. Upgraded, gourmet kitchen with stainless steel appliances, granite countertops and 42'' white cabinets. Upgraded luxury bath package, includes custom tile surrounds in master shower with a rainshower head and granite countertops in all bathrooms. Open great room, covered patio and front yard landsca"